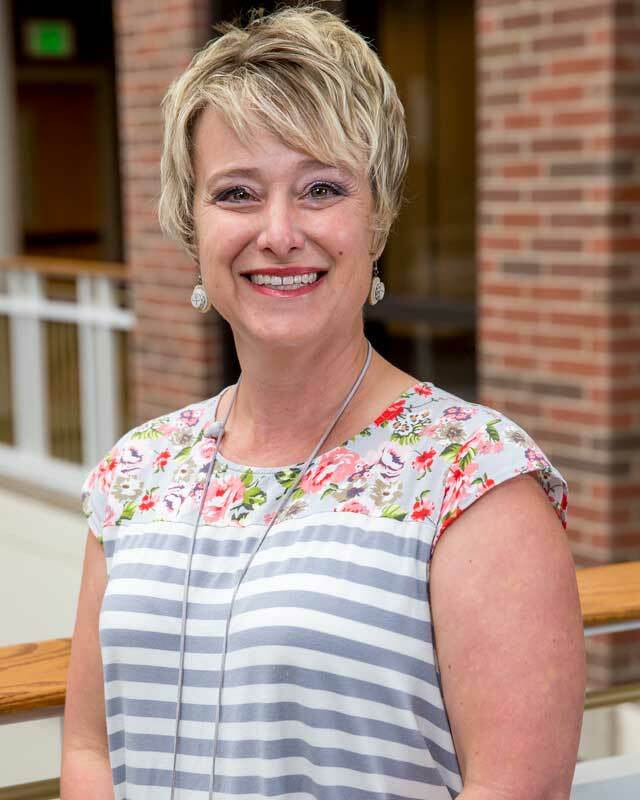 Dr. Heather St. Peters serves as Assistant Professor of Organizational Leadership with the Institute for Leadership and Counseling at Huntington University. This appointment capitalizes on her doctorate in global leadership, research in human capital development, and continues a twenty year career in higher education. she received her Doctorate of Philosophy in 2012 from Indiana Institute of Technology, building on an interdisciplinary background with a Master of Science in Communication and Master of Science in Political Science from Illinois State University. Prior to joining Huntington University, Heather served as vice president for Human Resources with LCC International University in Klaipeda, Lithuania, fostering recruitment, on-boarding, and development of faculty and staff in a multicultural organization with expatriates from North America and Europe to serve a student population from approximately 30 countries in Eastern Europe and Central Asia. In addition, Heather oversaw migration, developed and revised university policies, conformed processes to reflect Lithuanian regulatory agencies’ requirements, provided curriculum expertise for the foundation of two academic programs, and developed annual assessment procedures and documents for faculty and university employees. Heather’s relationship with LCC began in 2001 when she and her husband, Dr. Tim St. Peters, provided instruction as visiting faculty in a summer term. Since that time, Heather, Tim, and their three daughters Emma, Éva, and Léna have traveled to Lithuania almost annually. Concern for women’s issues, Heather facilitated self-help groups for women who suffered abuse. Passion to minister to women prompted Heather to join Pam Durdahl to open A Friend’s House in Bluffton, Indiana. Heather facilitated board development including needs assessment, strategic planning, board training, and timeline; developed organizational policies, personnel descriptions, and hiring practices; led the committee assigned to manage leadership transition for the entire executive team; developed and monitored strategic plan for program improvement and expansion. As director of Development, Heather identified and courted major donors and achieved a balanced budget for the organization each year she served as an employee. Heather’s academic publications and presentations cover a vast array of topics, including expatriation, cross-cultural training, learning styles, business education, business curriculum, bicultural management, community leadership development, experiential learning, and internships. In addition, Heather speaks at various conferences to address gender reconciliation, women and the church, grief, and Gnosticism and fatalism in the church. Heather and Tim are committed to raising Emma, Éva, and Léna. As a result, Heather exposes the girls to various cultures, reads dystopian literature, plays chauffeur to choir, sewing lessons, and running events, and plays with glue and paper products and in puddles and leaves. Heather and Tim are members of Trinity Evangelical Church and serve as youth sponsors.